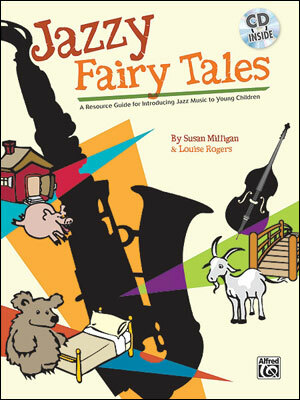 A delightful offering from classroom teacher and storyteller Susan Milligan and jazz singer and music teacher Louise Rogers, the Jazzy Fairy Tales Resource Guide and CD is designed to bring jazz music into your classroom. 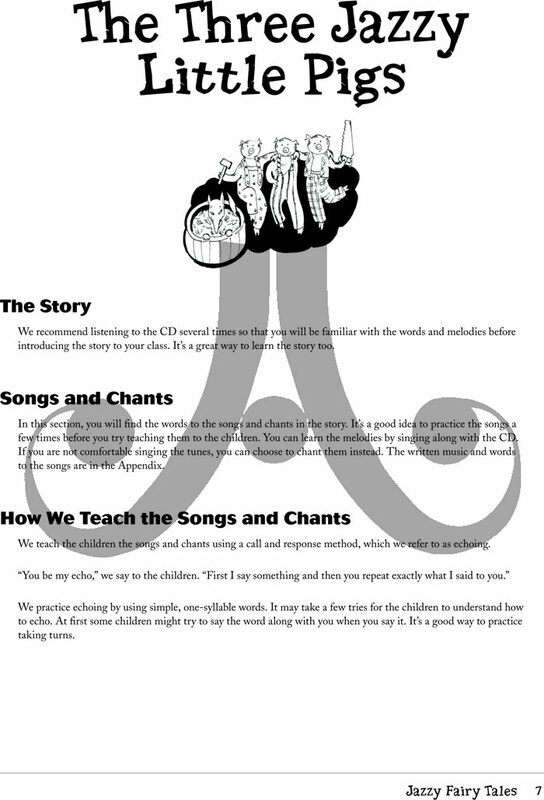 The activities provided in the manual may be used as a supplement to an existing program or to provide a ready-made, easy-to-use, all-encompassing music curriculum. 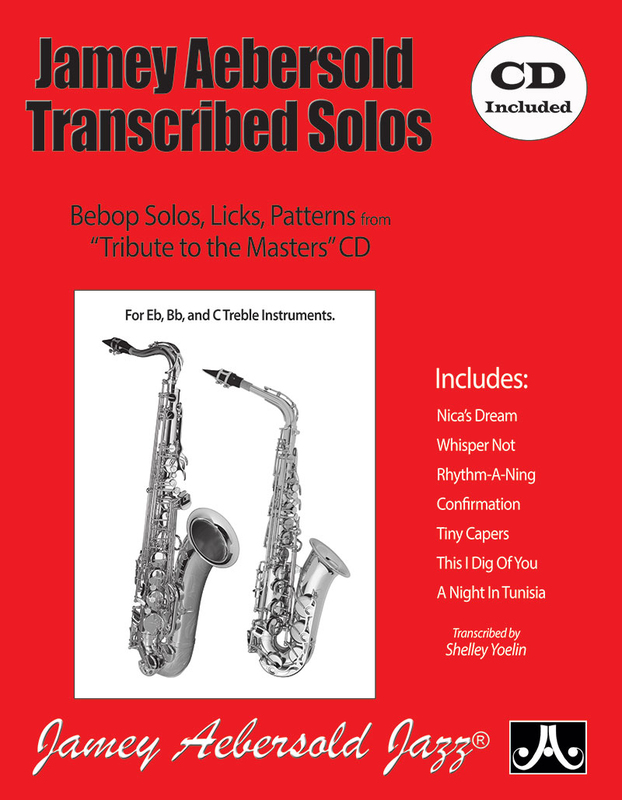 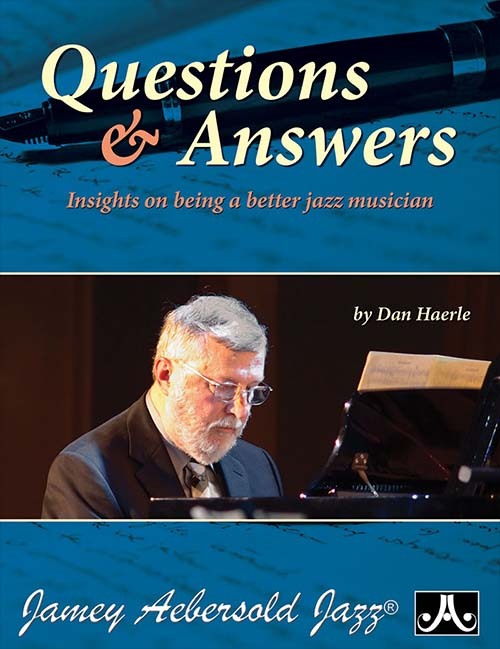 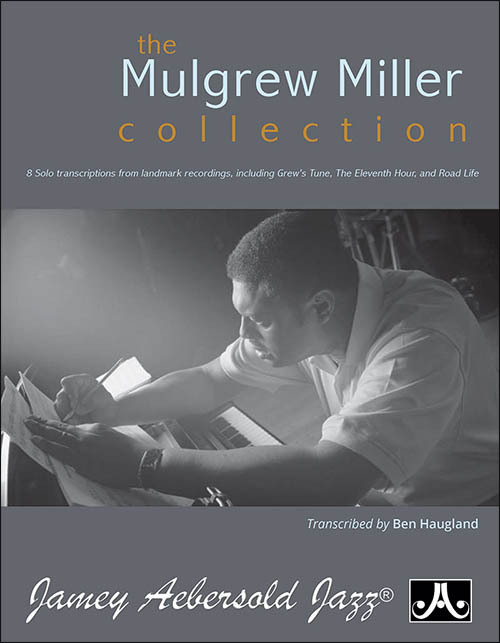 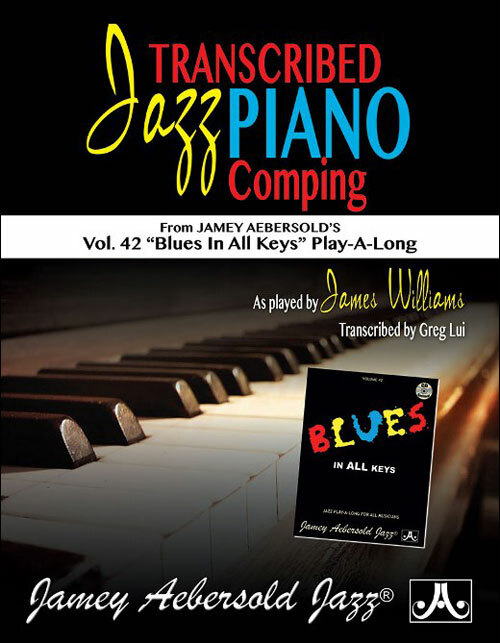 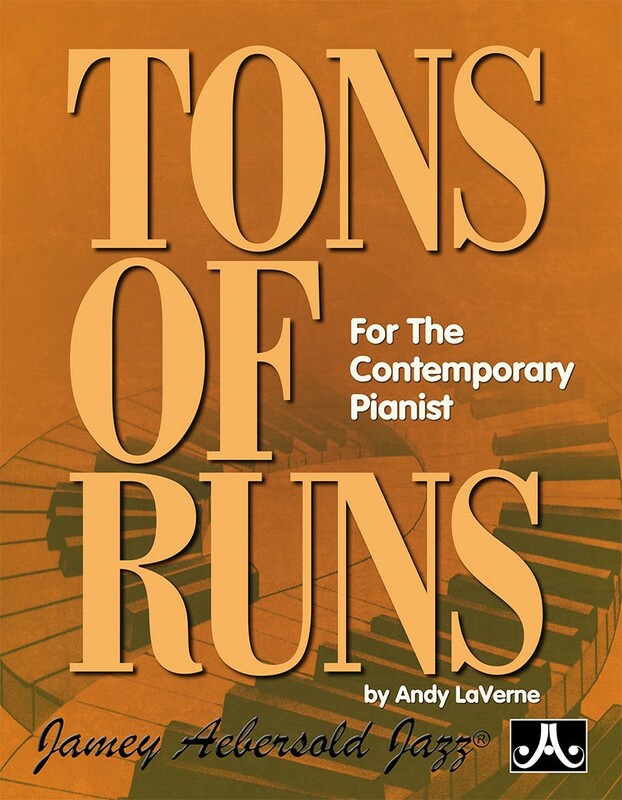 The Appendix includes music theory terms, jazz terminology, standard blues form, and notation (melody with chords) for most of the themes and songs. 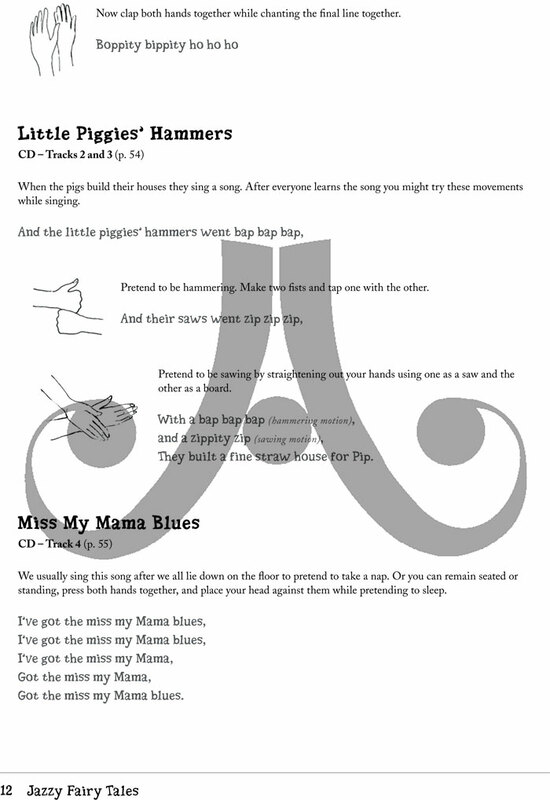 It is user-friendly and requires no previous musical knowledge.